Made with fully recyclable PVC material. 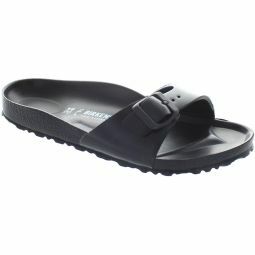 Comfortable, durable, lightweight, heat-resistant and non-slip soles. Smartly combining a subtle look with novelty, this classy model will dress-up your feet. Made in Brazil.